Facebook through BJUSY Events 2017-2018. You may also contact a Chapter Executive Board member with any questions or concerns as their respective emails are located in their profiles under the Executive Board tab above. 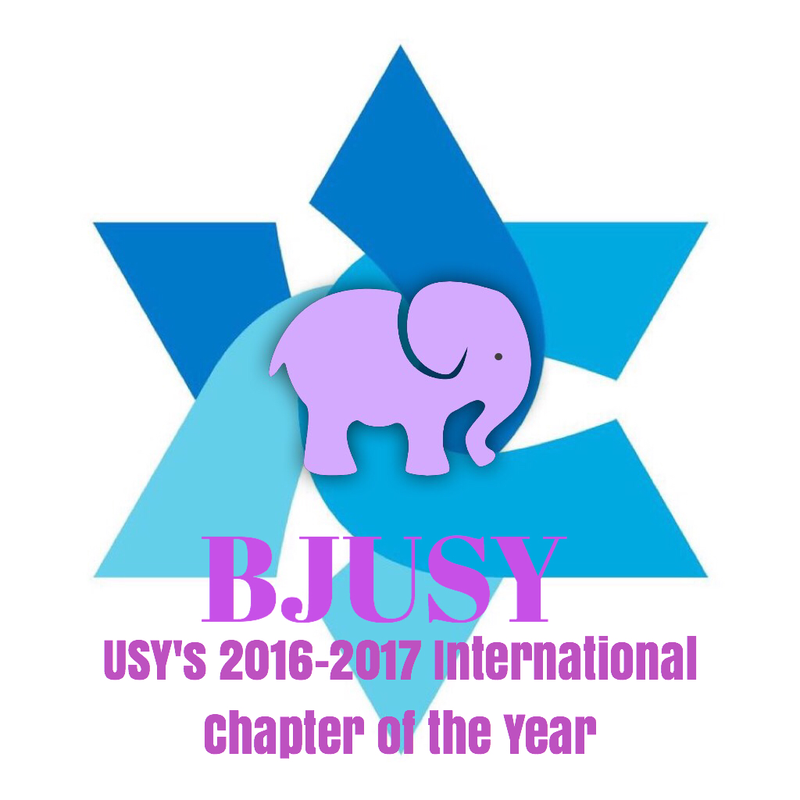 Welcome to the official website for the purple elephants of Congregation Beth Judea's United Synagogue Youth chapter, BJUSY. 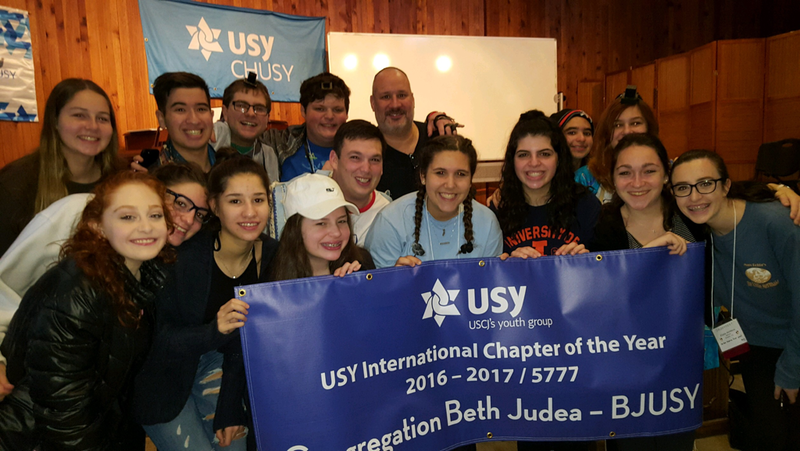 BJUSY is a chapter within the Chicagoland region of United Synagogue Youth. This youth group is for high school age Jewish teens. Residing in Long Grove, IL, each Tuesday night you will find members engaged in a wide array of fun activities. Members enjoy weekly Chapter programming, monthly weekend Chapter programs, as well as various Regional and International conventions held throughout the year. Be sure to browse through the entire site to check the calendar for future events, see photos from the latest events, contact the Chapter Executive Board, sign up for membership, and read blog updates on past events, cool right?! Check above for a select array of pictures from recent events.